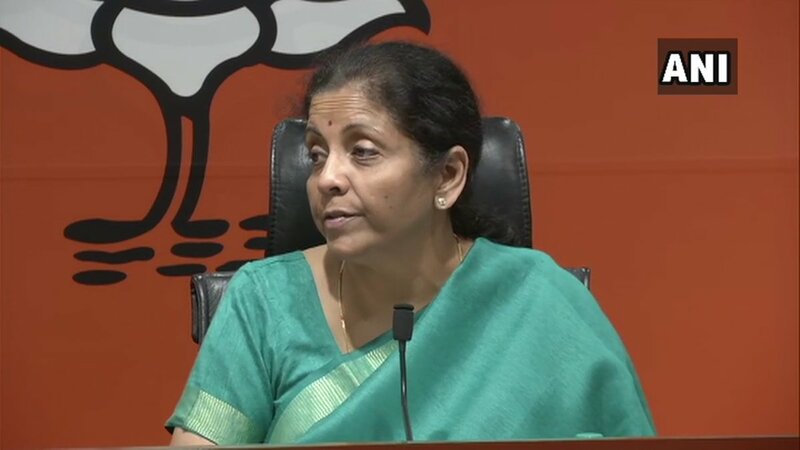 Defence Ministry files affidavit in SC in connection with #Rafale fighter jet case. 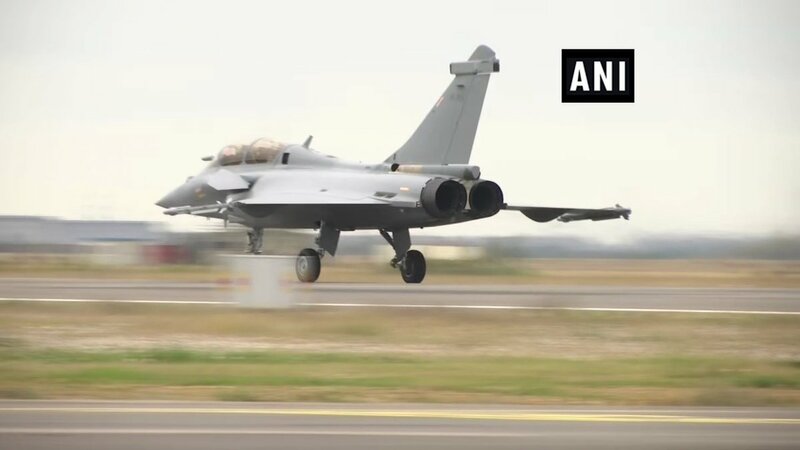 #WATCH Deal for 36 #Rafale fighter jets between India and France signed; deal is worth 7.8 billion euros. 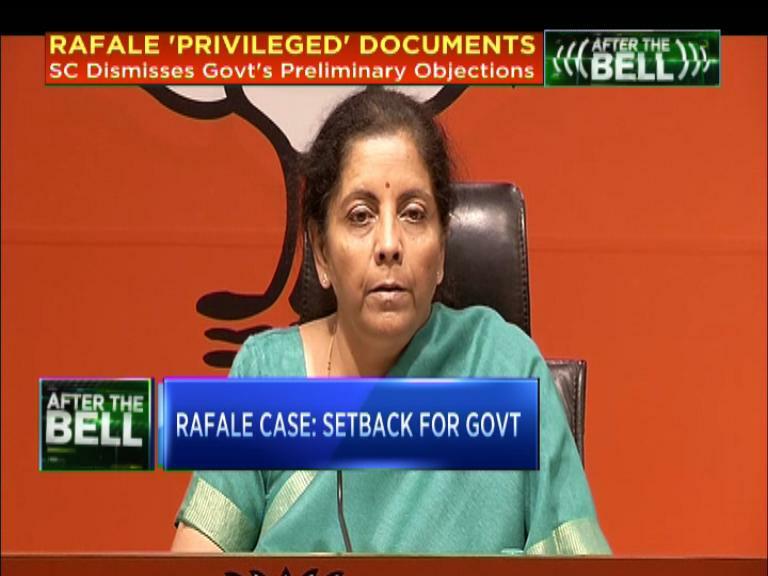 #MeenakshiLekhi moves SC seeking contempt action against #RahulGandhi for attributing his remarks on recent #Rafale verdict to apex court. 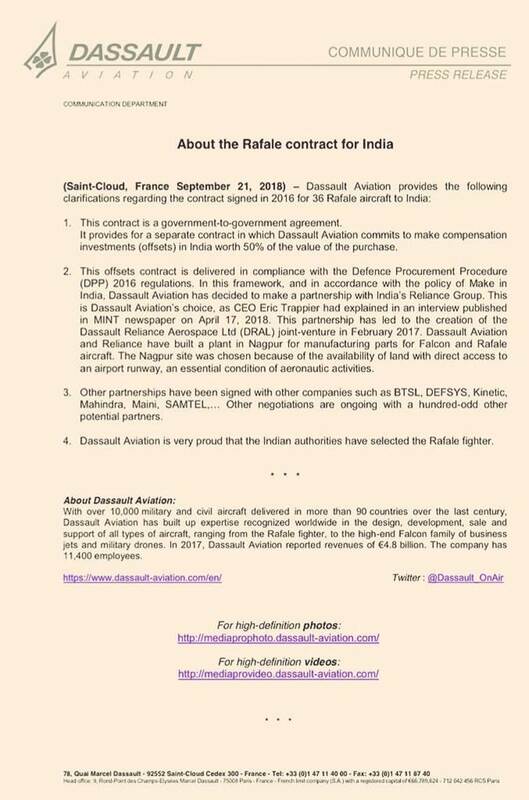 Is #Rafale deal still an election issue? 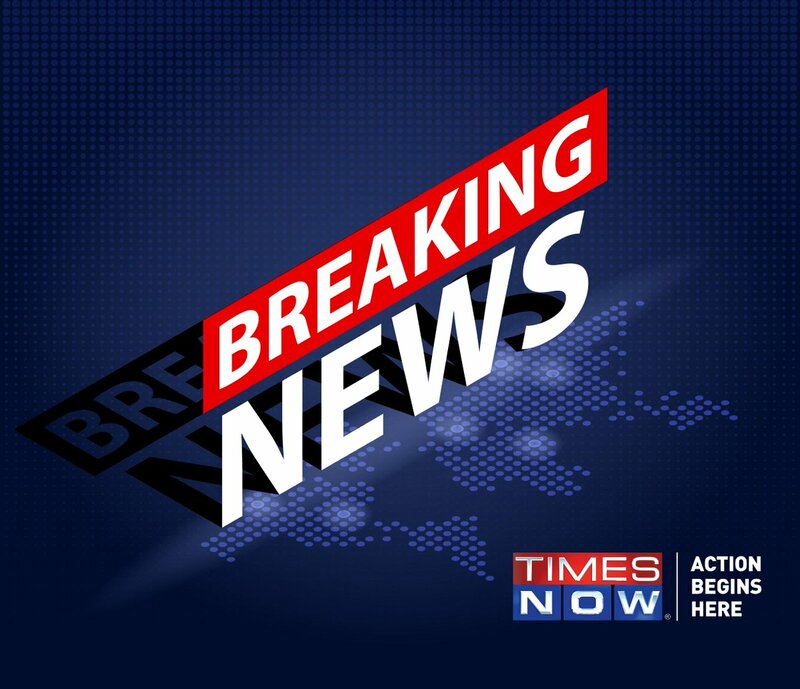 BREAKING first on TIMES NOW: SC has ruled that #Rafale documents are admissible in court: CJI. 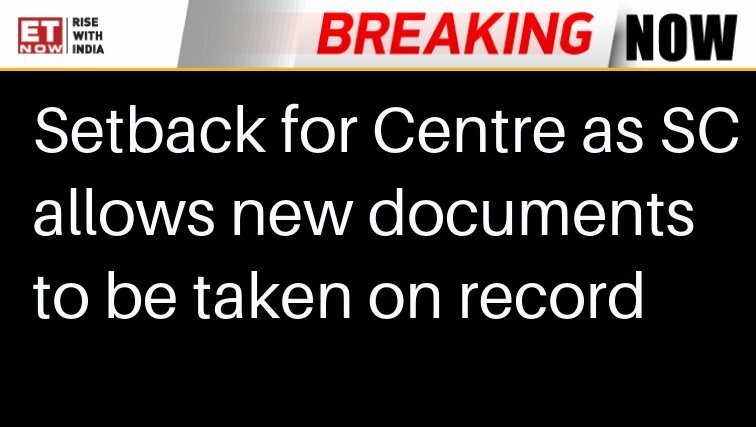 By saying #Rafale documents 'stolen' from defence ministry the Attorney General has just officially validated the reporting of @nramind. 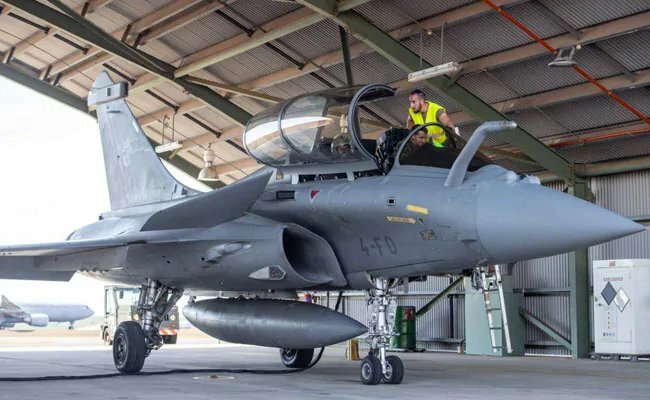 #Visuals: First look of the #Rafale jet, from the Istre-Le Tube airbase in France. 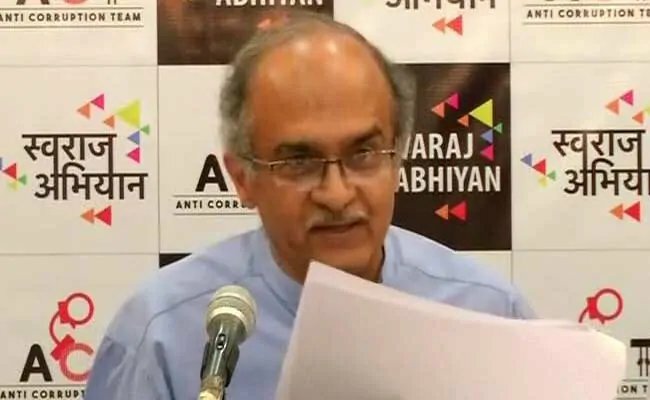 I suppose if #Rafale is #Bofors redux one must ask who is today's V.P Singh.